For additional appearances as Laura Kaye, visit here. To browse Laura’s past appearances and events, visit here. For information on inviting Laura to speak, visit here. 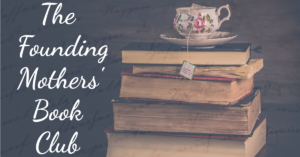 April 3 ~ Private Book Club Event, with Stephanie Dray. 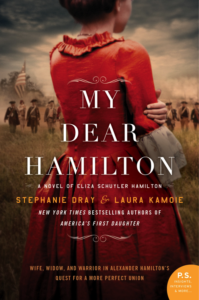 April 25 ~ Pennsylvania DAR State Conference Book Club Event, with Stephanie Dray.